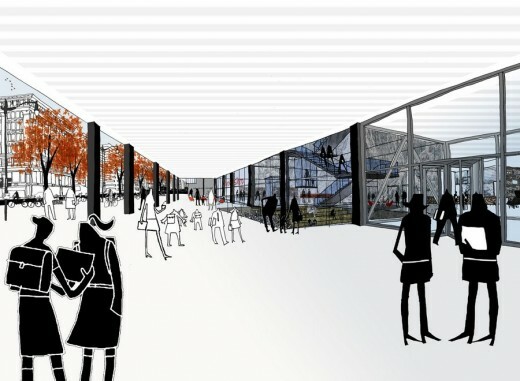 D.C. Mayor Vincent Gray announced today the design team Mecanoo and Martinez + Johnson is chosen to revitalize the Martin Luther King Jr. Memorial Library. 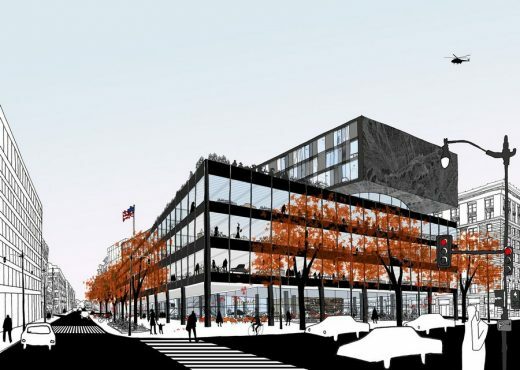 The city’s aim for their Central Public Library project is to deliver a next generation library building that embraces Washington, D.C.‘s contemporary culture and changing needs. 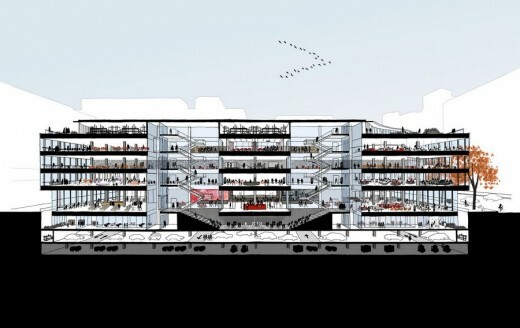 The MLK Library will be an attractive catalyst for community activity. The MLK Library, completed in 1972, is designed by one of the great 20th Century architects, Mies Van der Rohe, and honors the legacy of Dr. Martin Luther King Jr.
Martin Luther King Jr Memorial Library – Washington DC images / information from Mecanoo architecten b.v.